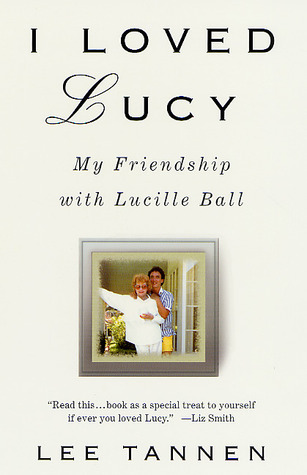 In Part One, Lucille Ball worked her way up the entertainment ladder, married, had a baby and launched a new television show (which seems like enough for a full life,) but Lucille’s life was about to get MUCH fuller. 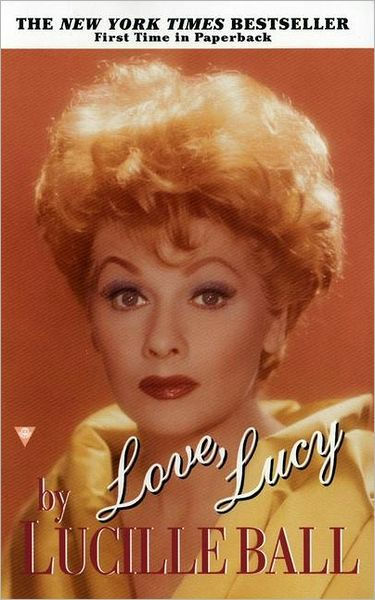 After I Love Lucy debuted in 1951, Lucille rapidly achieved the superstar status that she had worked over half her life for. 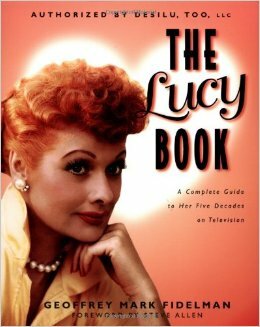 (And for those of you looking for inspiration from women of experienced age…she was 40 when the show began AND when she had her first child.) 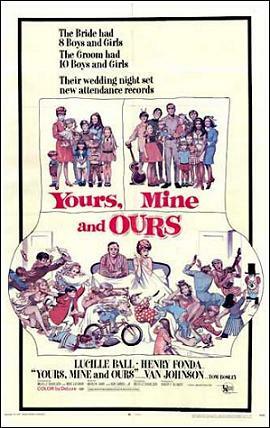 You wanted the lyrics to the theme song so you could sing along, right? 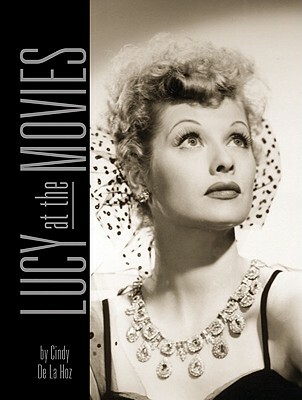 I Love Lucy didn’t take long to start crushing records; it shot to the top, ruled Monday nights, and never looked back. 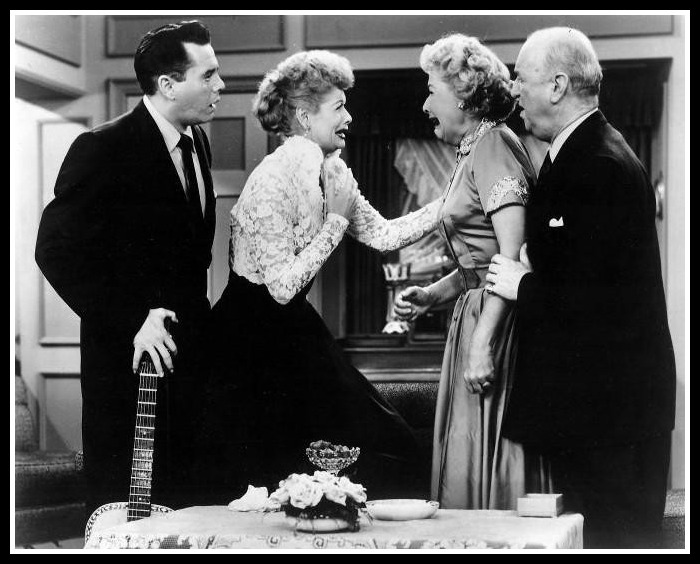 We talk trivia, of course, about the whole gang: Lucille, Desi, Vivian Vance and Bill Frawley, talk a little about the times and how the world reacted to this show and Lucille’s hearings in front of the House Unamerican Activities Committee. 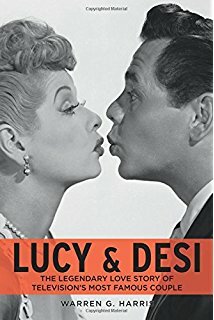 Originally Lucille and Desi had planned on a five year run of the show, but during those five years while the show was very successful, Lucille and Desi’s marriage was on a downward spiral. His carousing, her work ethic, and many other factors put them on a fast road to D-town. The fights became more frequent, they tried a few stop gap measures but nothing helped. 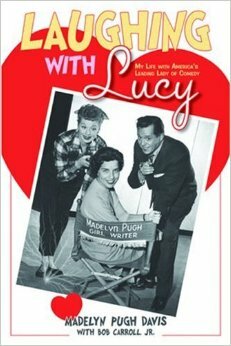 I Love Lucy ended in 1957, and the marriage of Lucille and Desi in 1960. 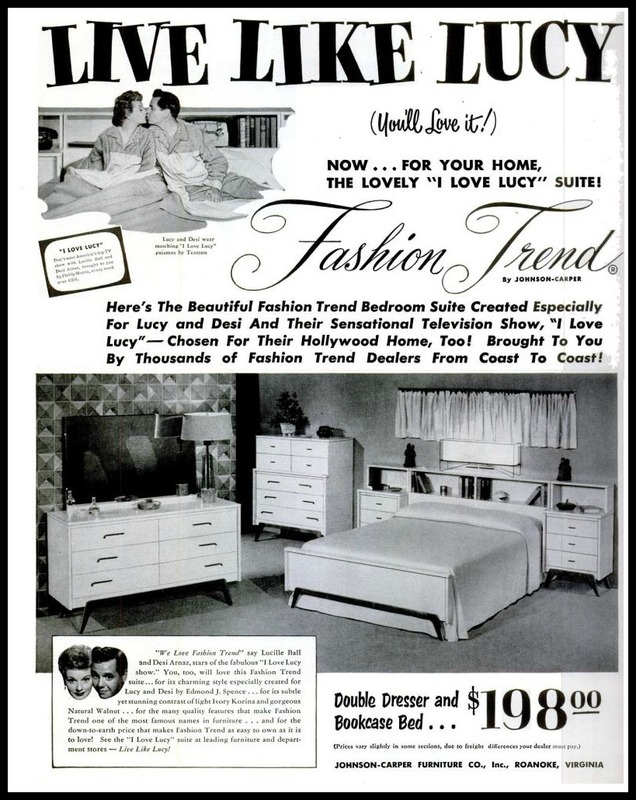 Desi had been running the Desilu studio, but he was starting to run both it and himself into the ground. 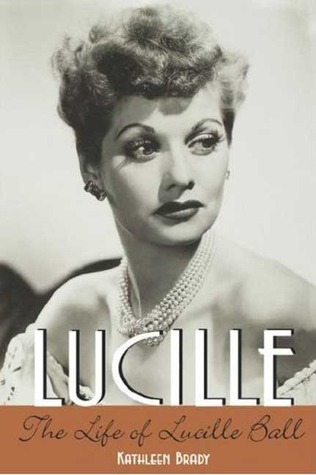 Lucille bought him out and became the first woman to head a major television studio. Not bad. Better? 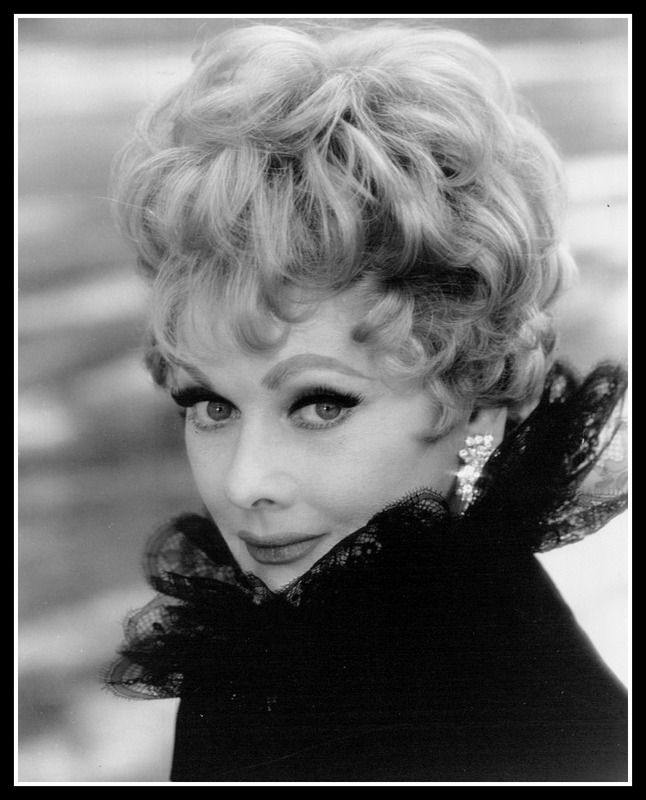 We can thank her for bringing a number of shows to television including Mission Impossible and Star Trek (which wasn’t actually about movie stars on a tour.) She turned the company around and a few years later sold it for a hefty profit. 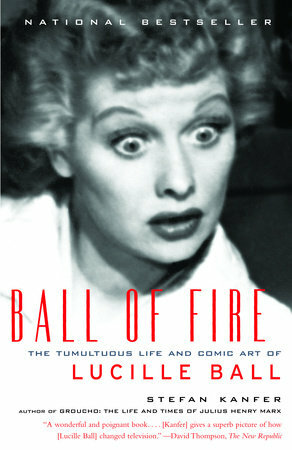 Lucille Ball died on April 26,1989 of an aortic rupture, she was 77 years old. 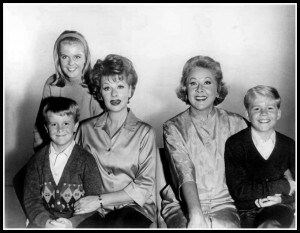 While she may have been gone she is able to live on in reruns and peoples’ hearts. Some where, some place, right this moment there is a very good chance that one of her shows is airing. 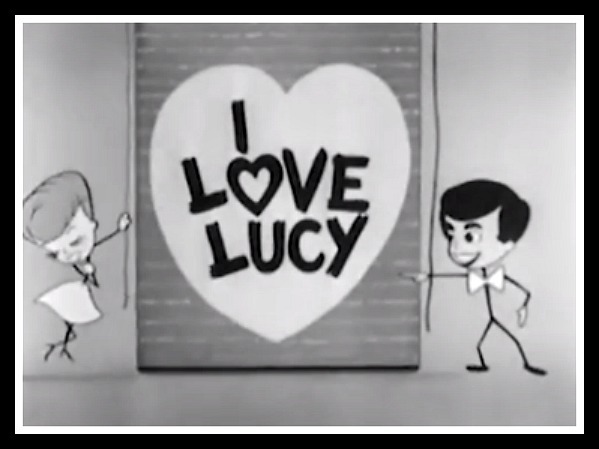 And you want to see Scary Lucy, don’t you? Here is an article from TIME magazine about it and the beautiful replacement.